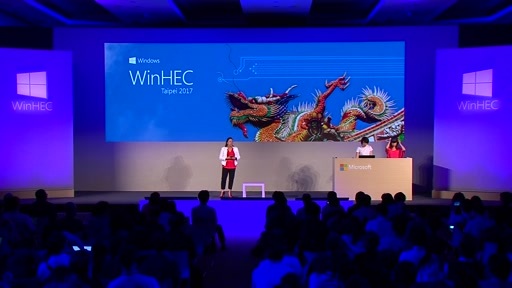 WinHEC Workshop was held June 14 - 15, 2017 in Taipei, Taiwan. The workshop featured sessions and a lab for developers, product managers and planners to help prepare for Windows 10 S and to showcase the benefits of adopting key hardware features. 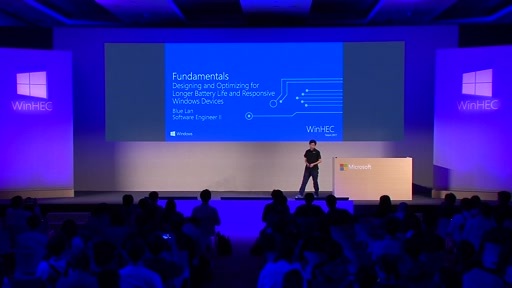 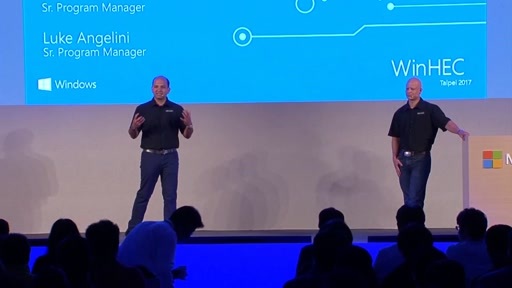 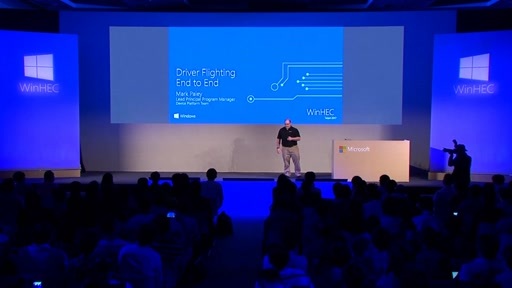 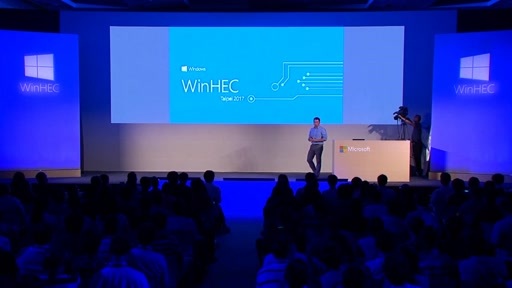 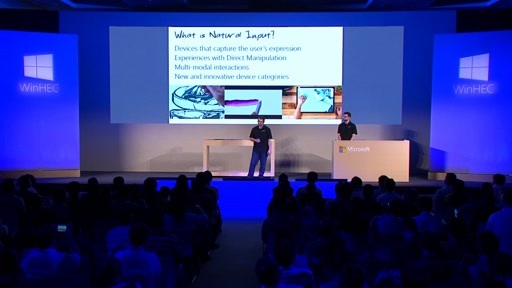 Presentations included: Introduction to Universal Drivers, Universal Developer Center for Hardware and Driver Servicing, Driver Flighting end-to-end, Windows Ink, Windows 10 Mixed Reality, Designing and Optimizing for Long Battery Life and Responsive Windows Devices, and Developer Platform Updates. 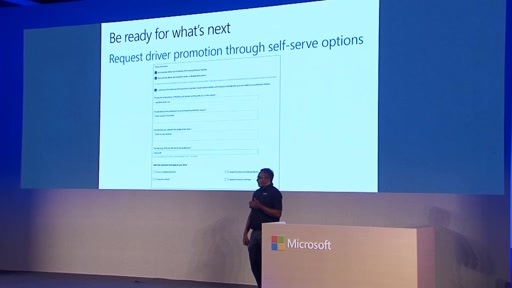 We will also held a guided, hands-on lab to explore and practice the concepts covered in the Introduction to Universal Driver session. 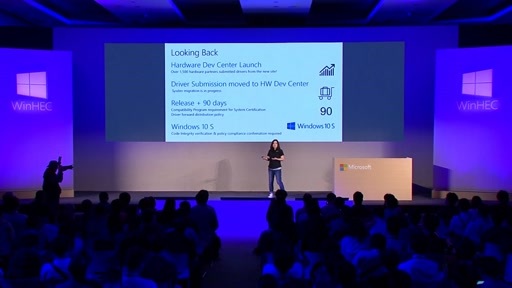 Session recordings are available down below for your viewing. 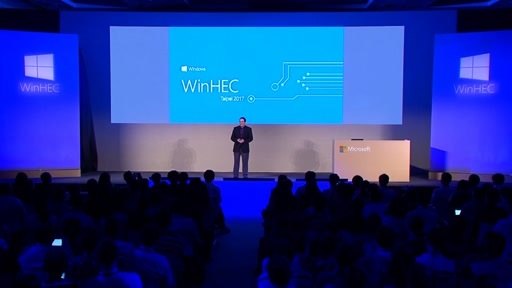 Please follow WinHEC on Twitter, Line or WeChat.